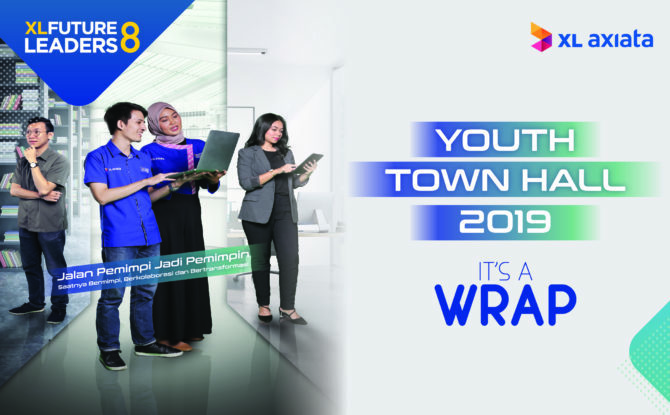 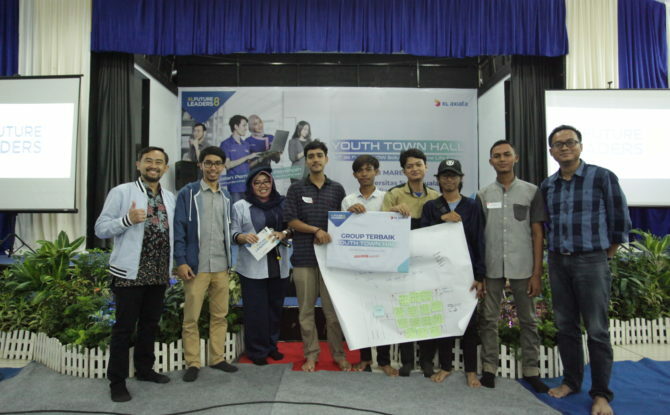 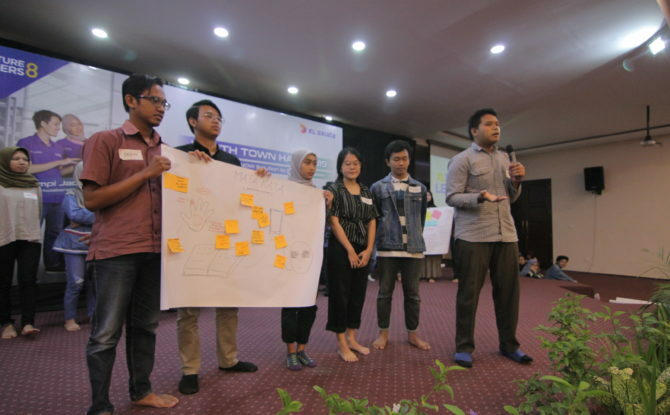 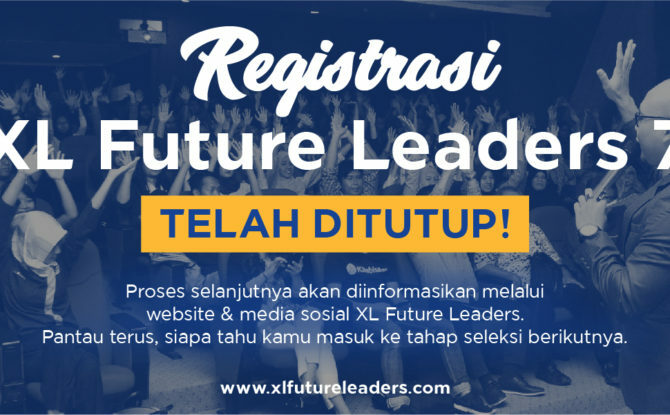 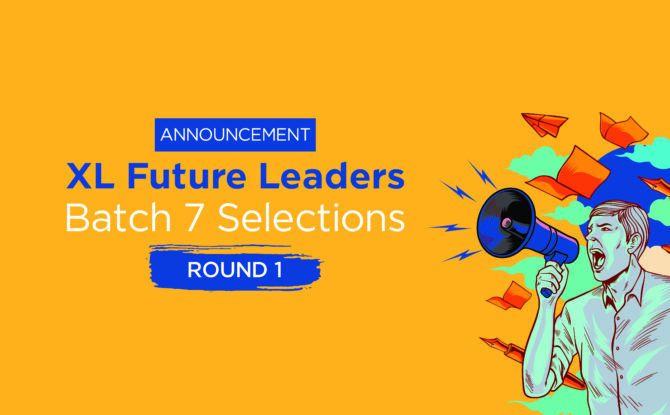 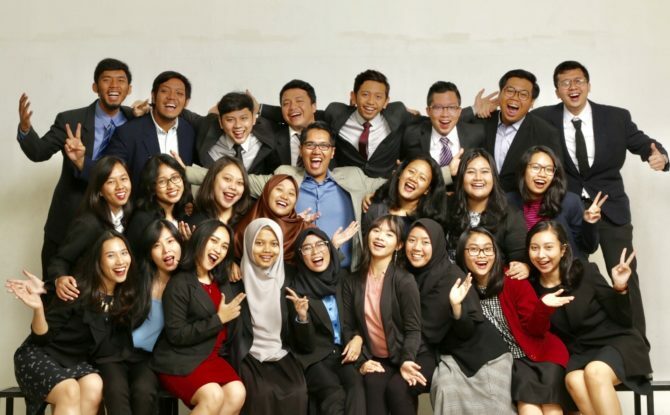 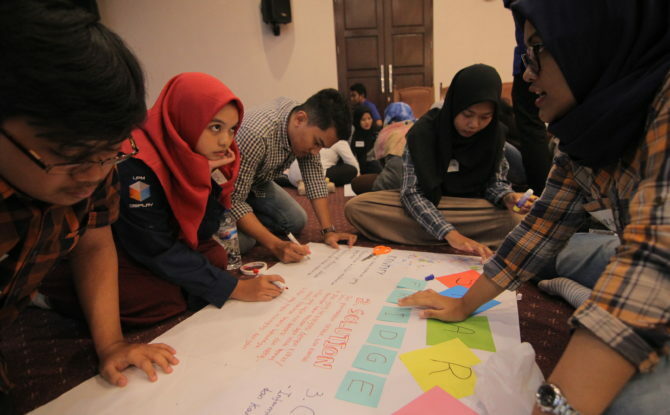 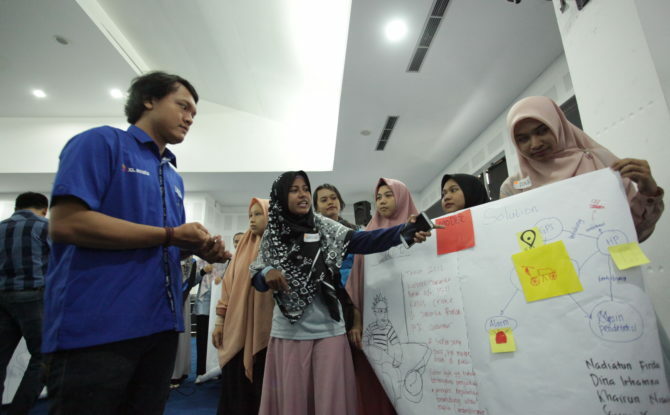 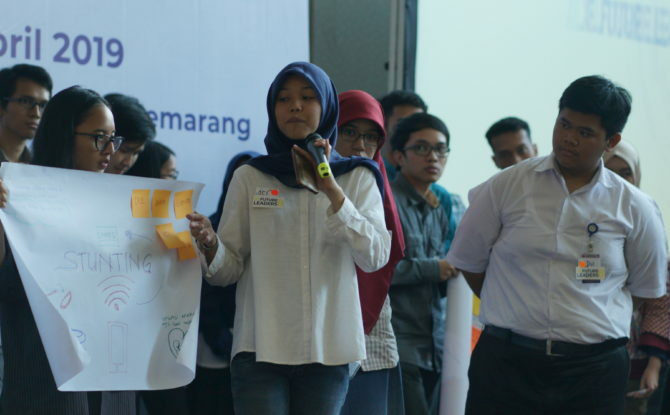 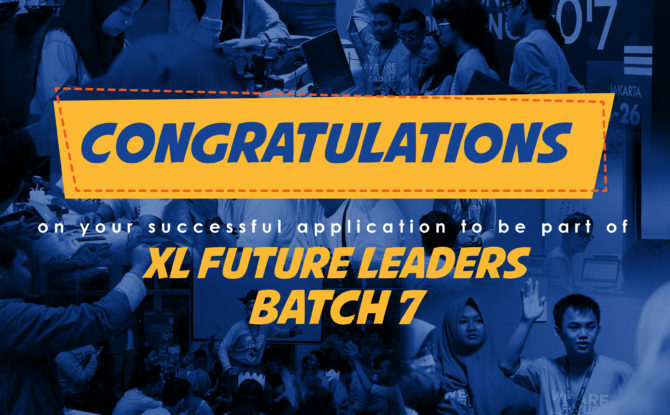 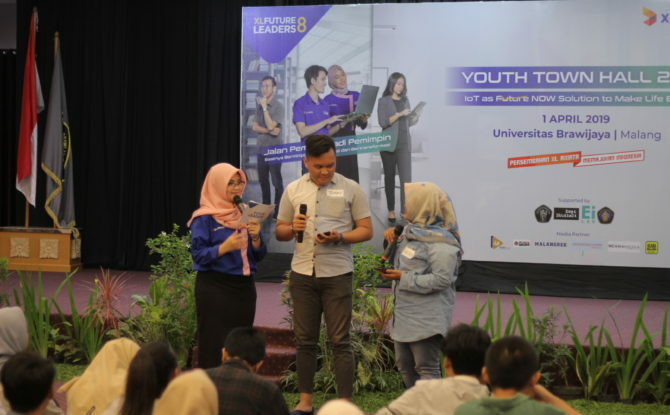 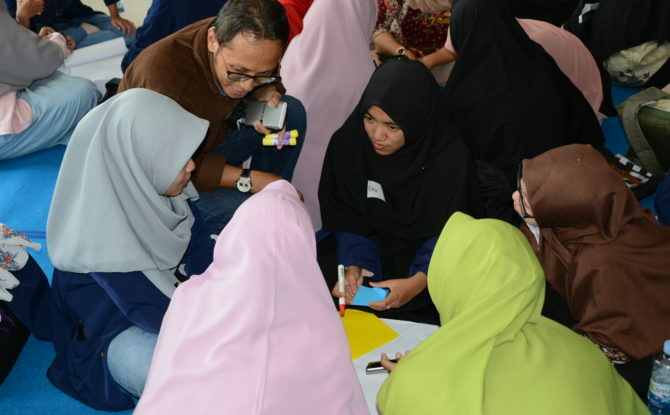 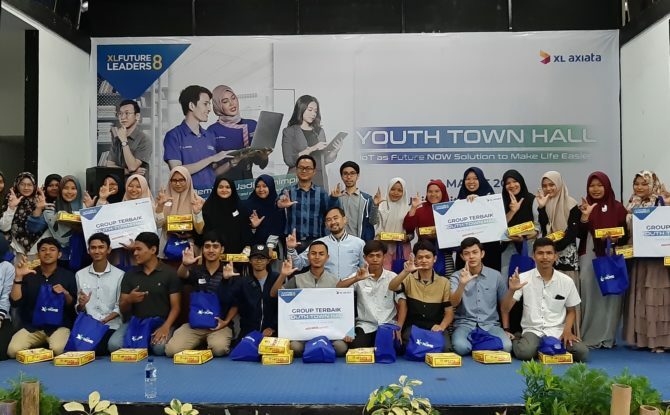 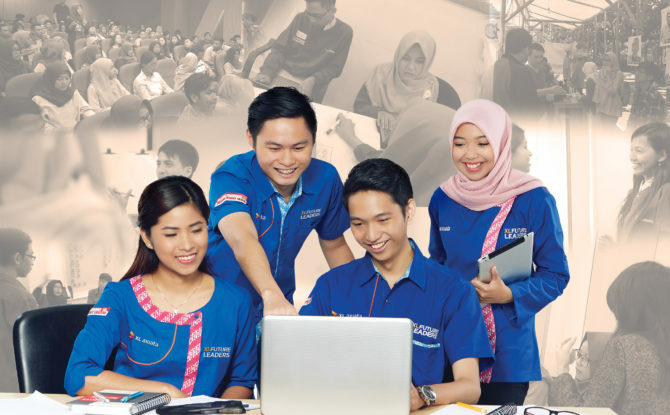 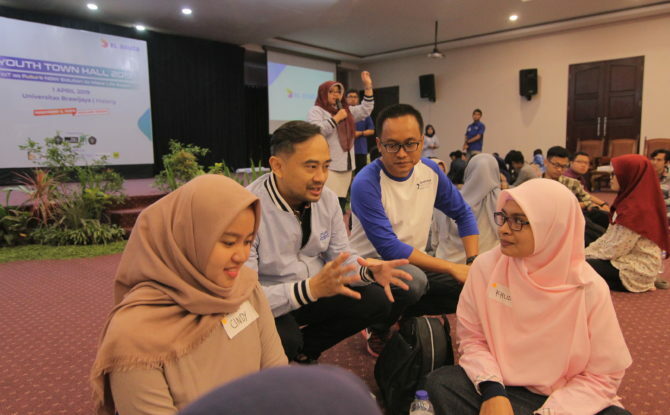 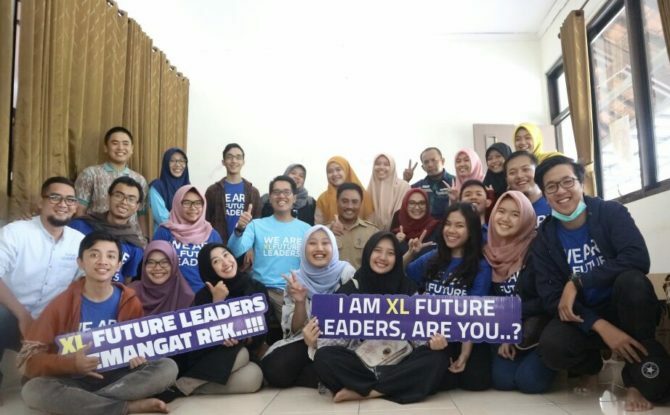 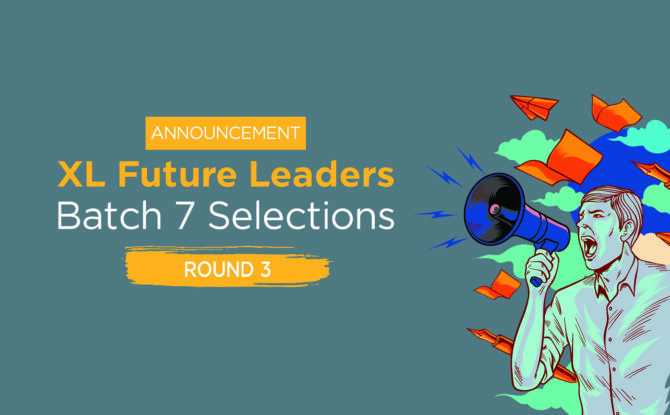 When creativity combined with the opportunity to create values, XL Future Leaders awardees surely know how to cultivate them to create innovations. 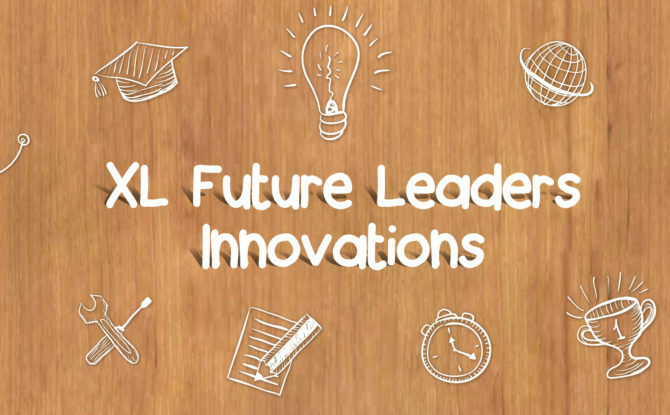 In a year, we typically kickoff 20 to 30 new innovations co-founded by XLFL. 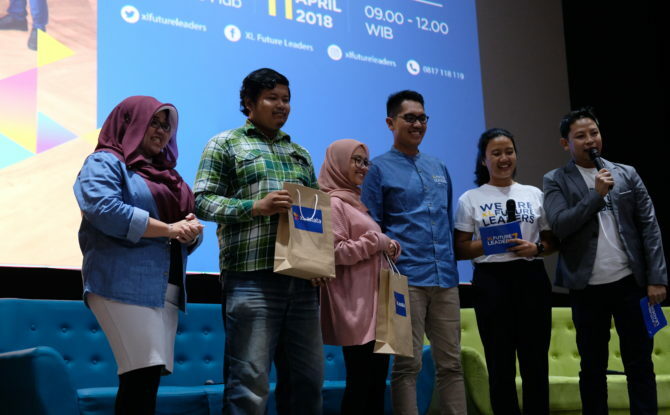 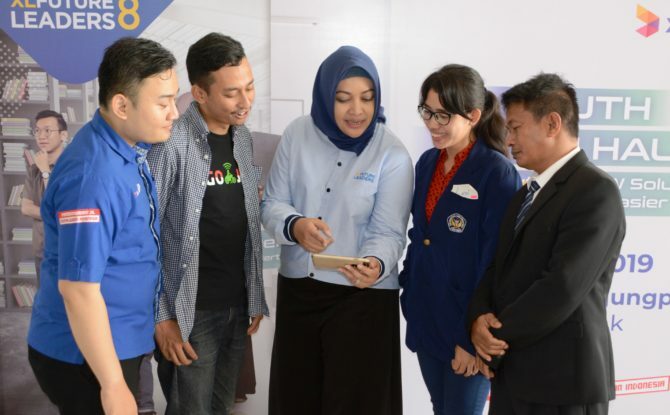 Again, it’s always quality over quantity so what makes us proud is not the number of innovations created but their quality to tackle some of the most pressing problems in daily life, effectively.